Working with climate change provides us with a unique platform for uniting across borders. 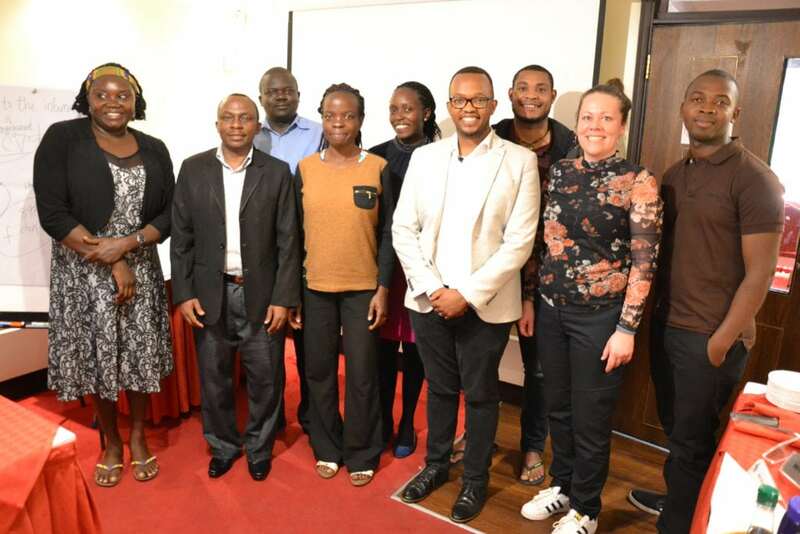 In April the participants from the programmatic communication platform met in Nairobi to develop a shared communication strategy for climate action. An important output of the workshop was the development of the concept “Take Climate Action”. “Take Climate Action” is a global communication intervention. The alliance of partners will explore innovative approaches to influence decision makers to pay more attention to the consequences of climate changes at local, national, and global levels. The interventions advocate for poverty-oriented adaptation and mitigationmeasures by empowering right holders to raise their voicethrough social medias. Using different social and digital medias, we will explore opportunities to mobilize right holders to advocate for climate action, for instance by urging citizens in rural areas to send text messages to a twitter account and from here further distribute the messages to relevant duty bearers. Additionally, the alliance will gather evidence-based stories about experienced climate change and on-going climate action measures in Uganda, Kenya, Mozambique, Tanzania and Denmark. Working across several countries and cultures will give us the possibility to test the interventions in different contexts thereby giving us new insights in using social media tools.